Finding a foolproof recipe for a kitchen staple like chicken is kind of like finding the holy grail these days. But today, you just might be in luck. Preheat the broiler. 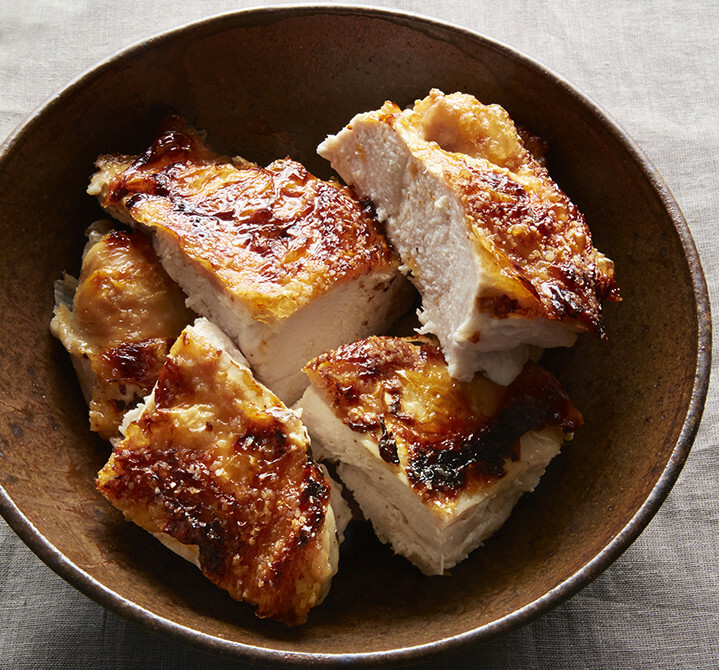 Put the chicken, skin-side up, on a rimmed sheet pan and place it under the broiler, about 3 inches from the heat, to brown and crisp the skin, about 10 minutes, rotating the pan a few times for even browning. Turn the oven temperature down to 250°F and cook for 25 minutes.